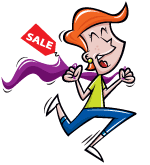 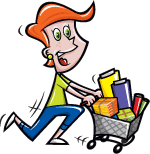 With this item you will earn 34.47 Points in Homespun Rewards! 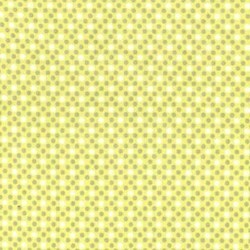 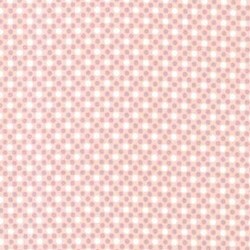 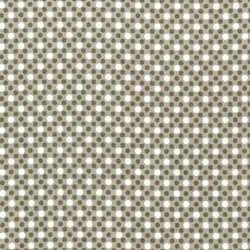 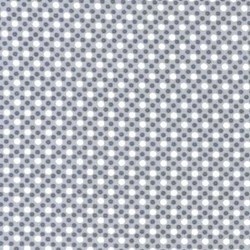 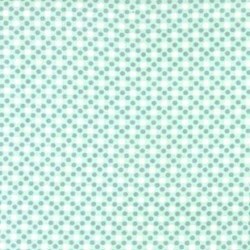 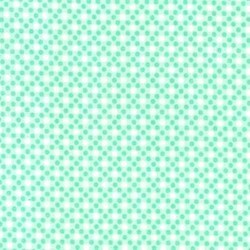 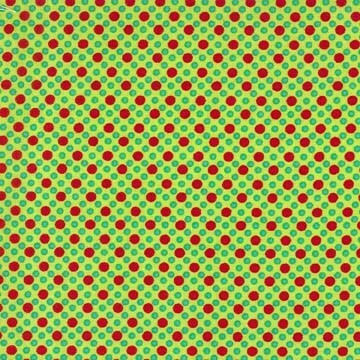 Dim Dots by Michael Miller Fabrics. 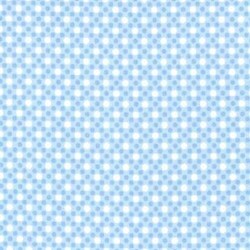 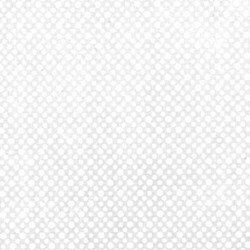 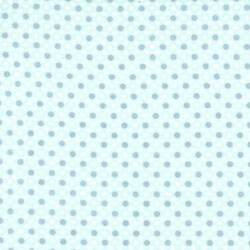 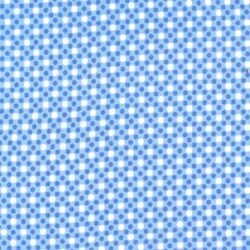 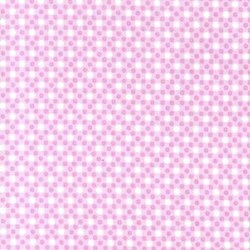 A wonderful collection of dot blenders for your next project - 100% Cotton Metallic - 44"/45"